Immigration Canada government department which oversees immigration and refugee affairs in Canada, has launched a temporary public policy for certain foreign nationals who are affected by U.S. President Trump's executive order on January 27, 2017. Under the temporary public policy, Canada may allow foreign nationals affected by this order to apply for temporary status in Canada, or to extend their stay. IRCC states that under the U.S. Executive Order, citizens of Iran, Iraq, Libya, Somalia, Sudan, and Yemen are barred from entering the U.S. for a 90-day period following the signing of the U.S. order. Citizens of Syria are barred from entering the U.S. indefinitely. Immigration minister said , "we are aware that the executive order does apply to those from the seven countries transiting through Canada. Let me assure those who may be stranded in Canada that I will use my authority as minister to provide them with temporary residency if they need it, as we have done so in the past." The policy introduced by the Canadian government sets out measures to allow eligible foreign nationals in Canada affected by the ban to apply for or extend their current temporary status, and work temporarily if they have no other means of support. Fees for these applications have been waived. 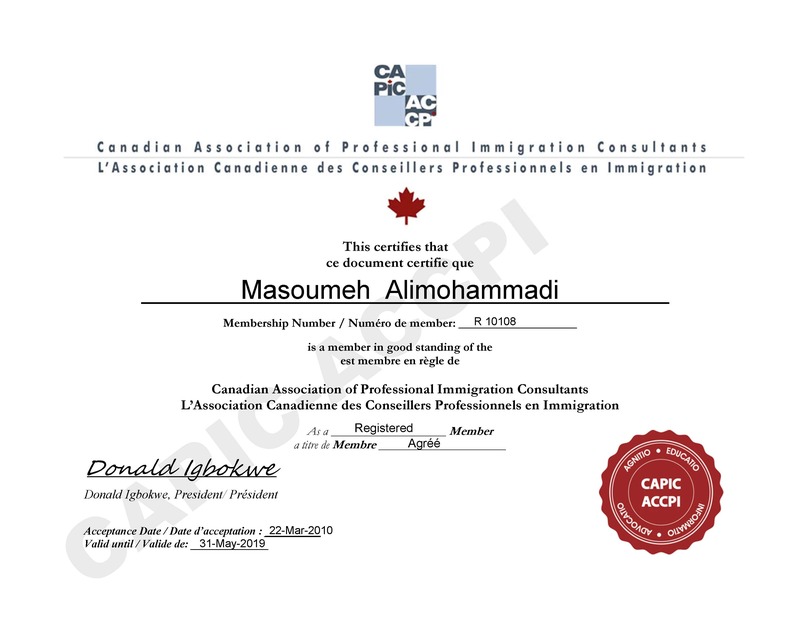 In order to apply, individuals are required to meet Canada's admissibility criteria and provide an explanation of how they are affected. 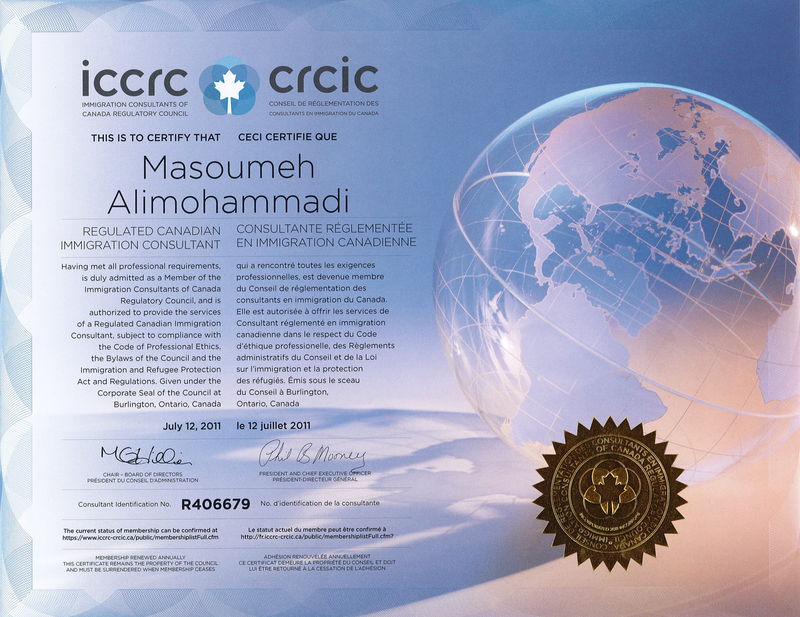 The policy advises designated officers to “consider granting an exemption from the requirements of the [Immigration and Refugee Protection Act (IRPA)] to foreign nationals from Syria, Iran, Sudan, Libya, Somalia, Yemen and Iraq who are in Canada on or after January 27, 2017 and have been negatively impacted by the U.S. executive order.” The temporary public policy is currently in place until April 30, 2017 at midnight Eastern Daylight Time. 1. Affected foreign nationals travelling to the U.S. If a foreign national had made travel arrangements to enter the United States and is not able to do so, he or she may be able to apply for a، without paying the processing fee. In order to be eligible, the foreign national is required to hold a visa or other document normally required to enter the U.S. He or she must not be inadmissible to Canada other than for the reason that he or she failed to obtain a Temporary visa . If a foreign national with temporary resident status in Canada (for example, as a visitor, temporary worker, or international student) had made travel arrangements to enter the United States and is not able to do so, he or she may be able to apply to extend that temporary status without paying the processing fee. 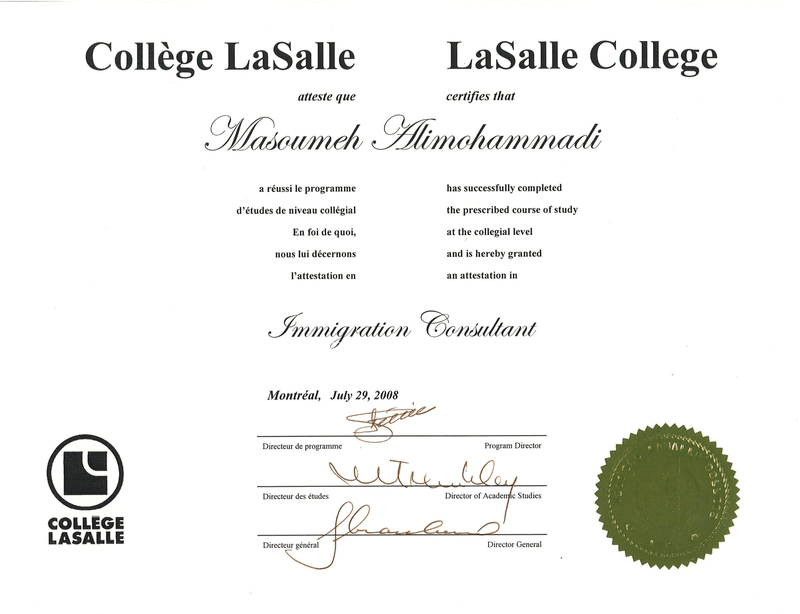 The individual is required to hold a visa or other document normally required to enter the U.S. If a foreign national had made travel arrangements to enter the United States and is not able to do so, he or she may be able to apply for restoration of temporary resident status without paying the processing fee. IRCC clarifies that individuals affected by the U.S. Executive Order are still subject to other eligibility and admissibility requirements in place that are not modified under the temporary public policy.